"It is exposed to sun, air, rain and other elements but I tell you, Abel Iloko fabric is very durable." The city jam-packed with things to see, to discover and experience turns a city full of artistry and culture once a year (although it is full of culture and heritage everyday). 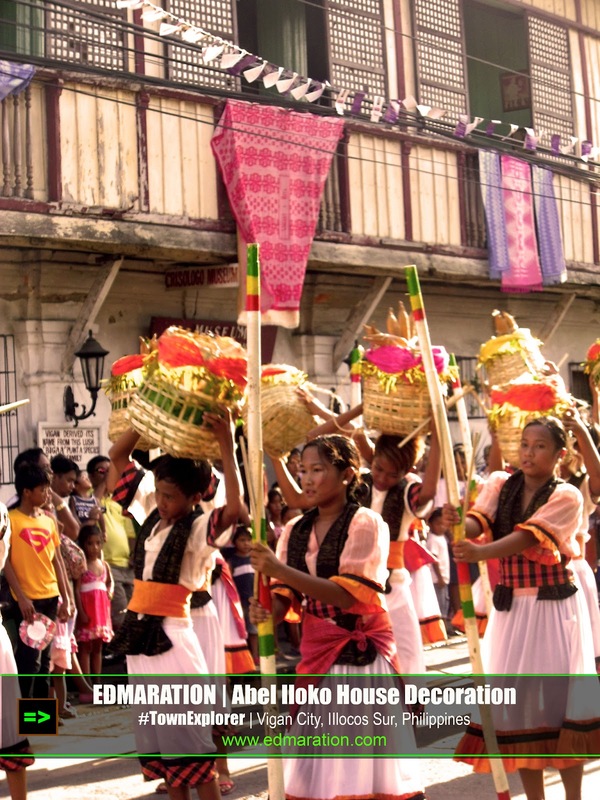 The valued ancestral houses of this heritage city that people all over the world can not afford to lose become dressed with Abel Iloko, or inabel, a local fabric woven by the locals through a process called pinagabel. Can't see the Abel Iloko fabric? Just continue reading and you will find out that they are really there. 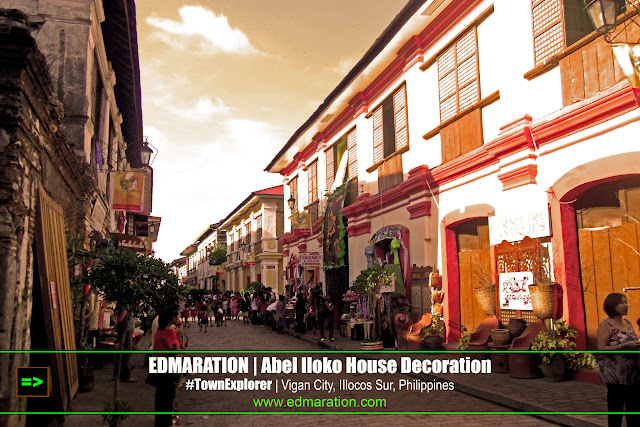 In a regular day, the old houses that line the old streets of Vigan (not necessarily along Calle Crisologo because there are several old streets here lined with equally valuable ancestral houses) aren't full of color. It doesn't mean they are boring on a regular day but of course we have to maintain the harmony of the houses without exaggeratedly painting them with rainbow colors or from pink to purple to light red, dark blue or slightly dark green and super slightly light yellow. 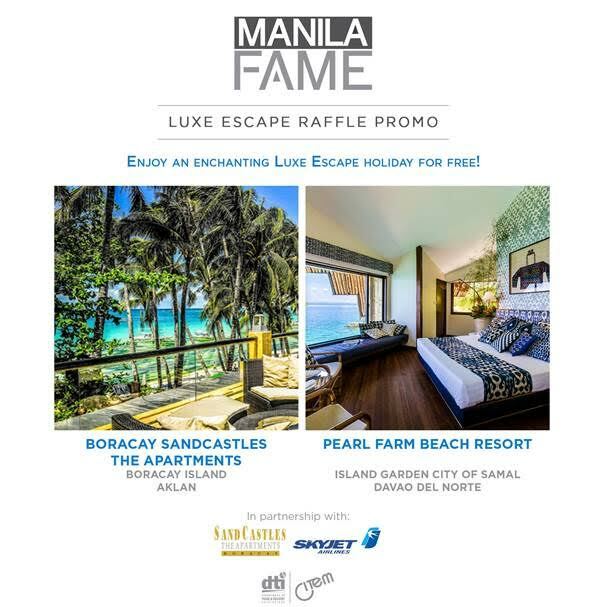 At a certain part of the year (1st week of May, don't mark your calendar, memorize it rather), these ancestral houses unleash a power that will make your eyes bulge in awe. The houses turn to be a subject of art and the inviting decoration of each house can be seen even if you are wearing a dark-tinted eyeglasses (blind men wearing that shade don't qualify with that ruling). 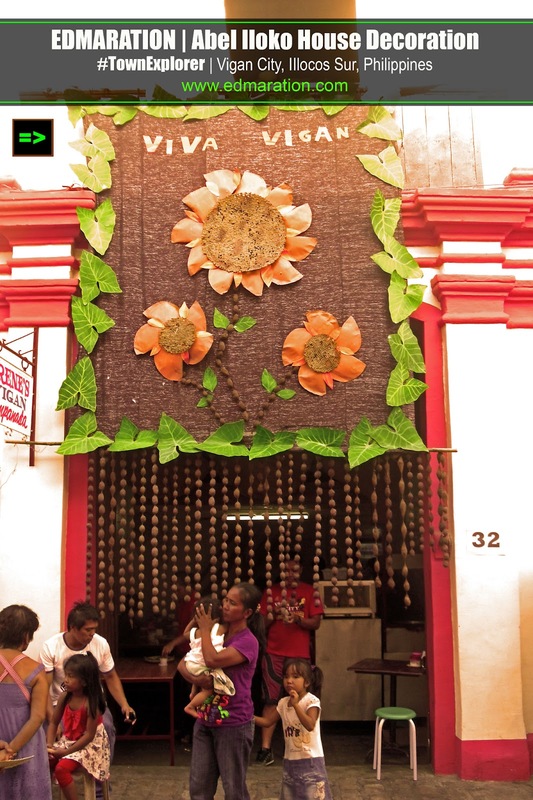 This semi-colorful orange ancestral house became more colorful when a set of red-orange abel Iloko fabric was placed as decoration at its huge door. The abel-weaving industry has been thriving in this small heritage city and its use can be traced as early as the start of Spanish occupation in the Philippines. This old-age local industry of Vigan leveled-up. 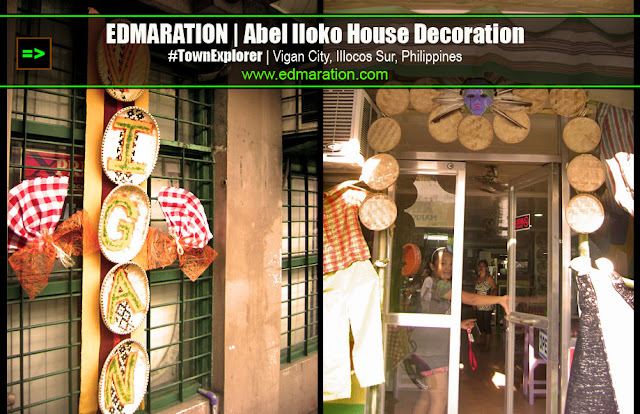 Aside form being a highlight of many fashion shows locally and abroad and even in some international beauty pageants like Ms. Earth, Abel Iloko has evolved to be a flexible fabric that can be used as blanket, cell phone casing, heirloom, long gown, clothes (possibly underwear) and lately as a house facade decoration. A big cut of this fabric has been placed at the facade of this ancestral house and it stays there for about 1 week (or more, possibly up to two weeks). It is exposed to sun, air, rain and other elements but I tell you, Abel Iloko fabric is very durable. Sad to say, the traditional threads made from cottons are now imported from China. So Abel Iloko nowadays can be considered as partially "Made in ______" (Fill in the blanks... I don't wanna talk about it :p). Above: Street Dancers of the Viva Vigan Binatbatan Festival are wearing this traditional fabric made from cotton and they are portraying how this Abel Iloko fabric is made through performing arts. Notice the ancestral house at the back. That is the ancestral home of the Crisologo Family. If you are familiar about SSS (Social Security System and definitely not your Skin so Soft), Crisologo is the legislator behind that thing. The Crisologo house-turned-museum was also decorated with Abel Iloko. 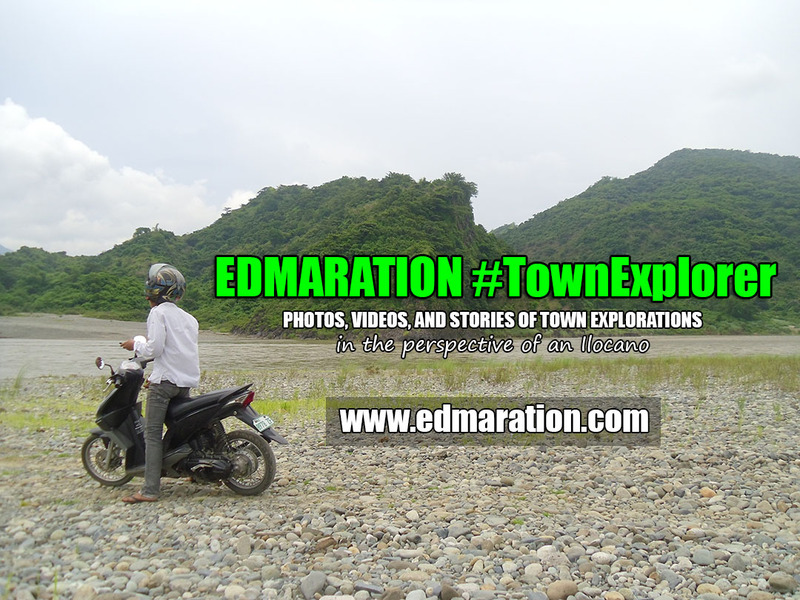 Ok it is definitely more fun in Vigan. 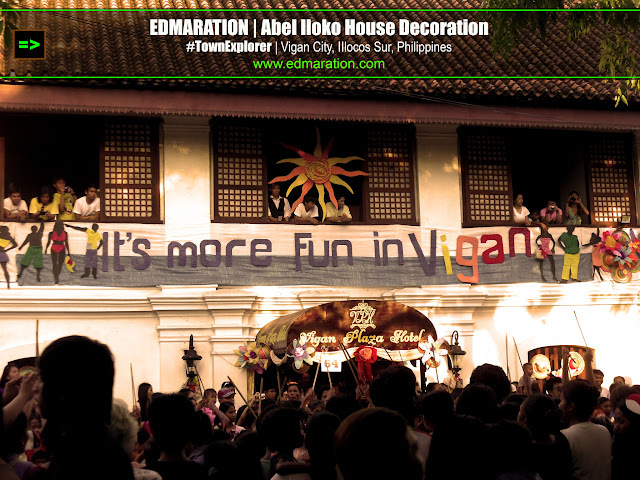 That house where this "It's More Fun in Vigan" was written is an ancestral house-turned-hotel - now the Vigan Plaza Hotel. The fabric there is made up of Abel Iloko. For the last photo, never mind the 3 hats. They just look cute but they are not the focus of this post. Look at the back rather. 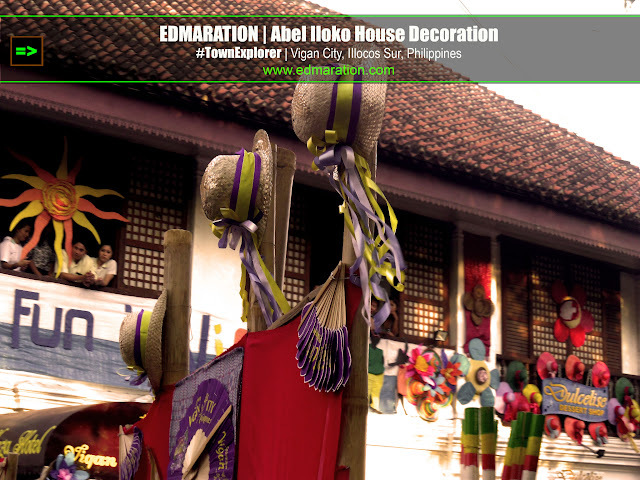 Those decorations are mainly made up of Abel Iloko. 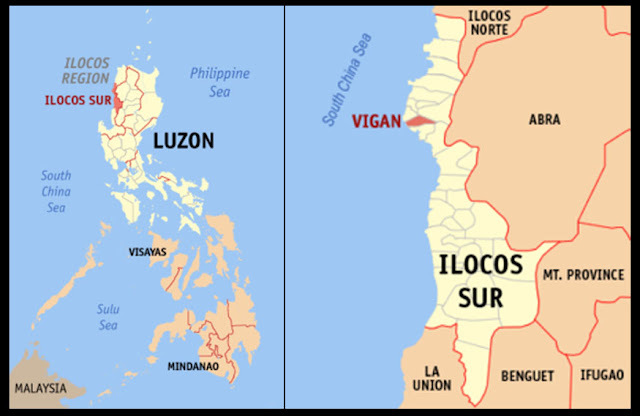 If not mistaken, Northern Philippines is well known for producing our cotton. ano kaya nangyari? We can't just stop this illegal raw materials coming in because of bureaucracy. So much for politics, hehe. Abel fabric should be preserve so the future Filipinos can still see it. Truly Iloko, Truly Filipino! Bound for Two | Joey, same here. I am wondering what really happened. But when I was younger I can still see some cotton plantations. Now I rarely see. Maybe because the industry is dying and one reason I may connect with here is the cheap Made in _____ goods. I hope they can still restore the cotton industry as much as how the LGU is restoring the Abel-weaving industry too.